For the first time in league history, the gang will experiment with a video stream concurrent with the recording of the podcast! 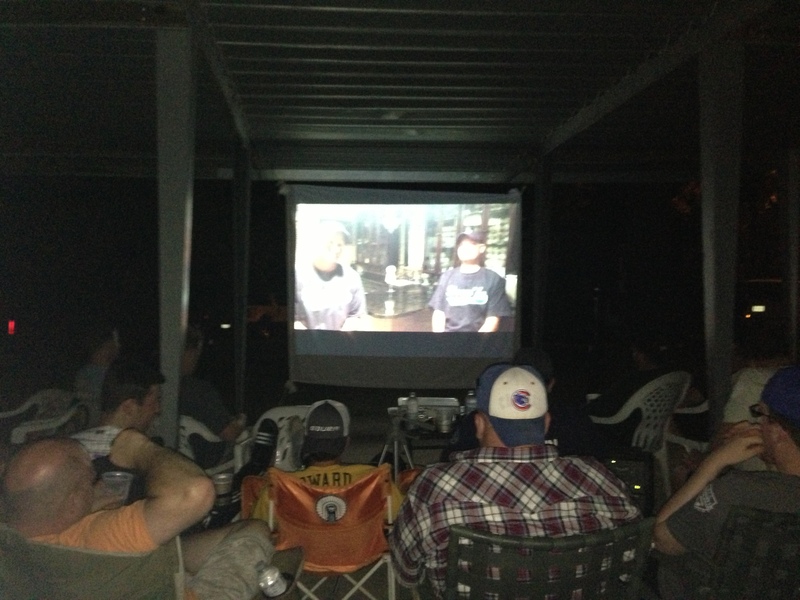 Click here to access: SLW Podcast Series – Live Video. 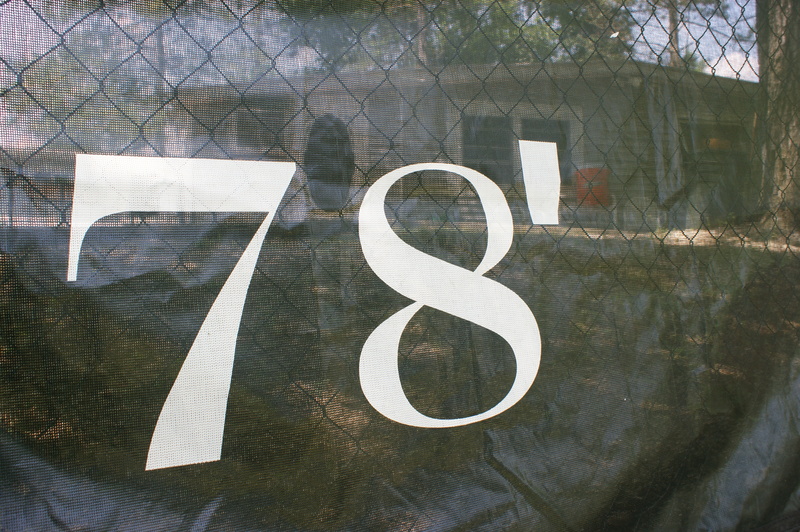 The stream begins at 9 p.m. CT/8 p.m. MT/7 p.m. PT and will feature Jed Pope joining Geoff & Jaime. Despite the demise of the league, the propaganda machine cannot be stopped. 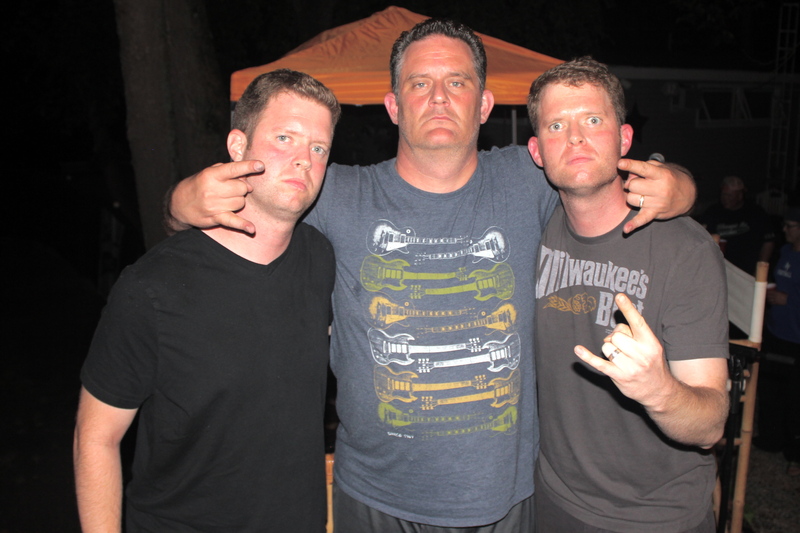 Stats guru Seph Lietz joined Geoff and Jaime Hixson on the sixth (and possibly final) edition of the 2013 SLW Podcast. 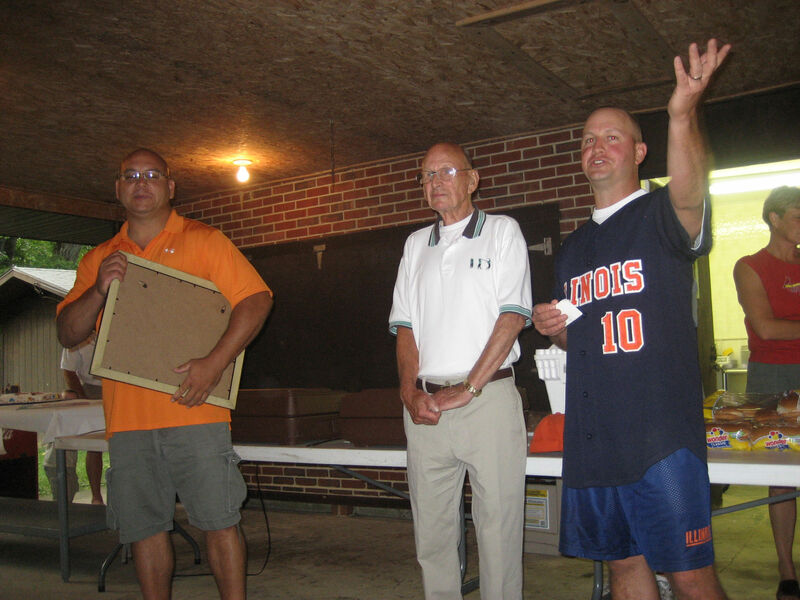 Lietz handed out awards from Wifflegeddon and shared his thoughts on the end of an era. 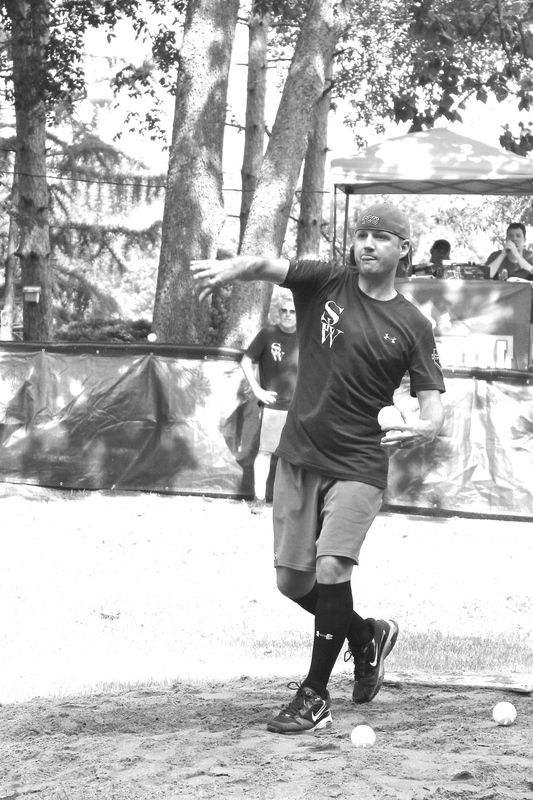 2013 stats can be found here. 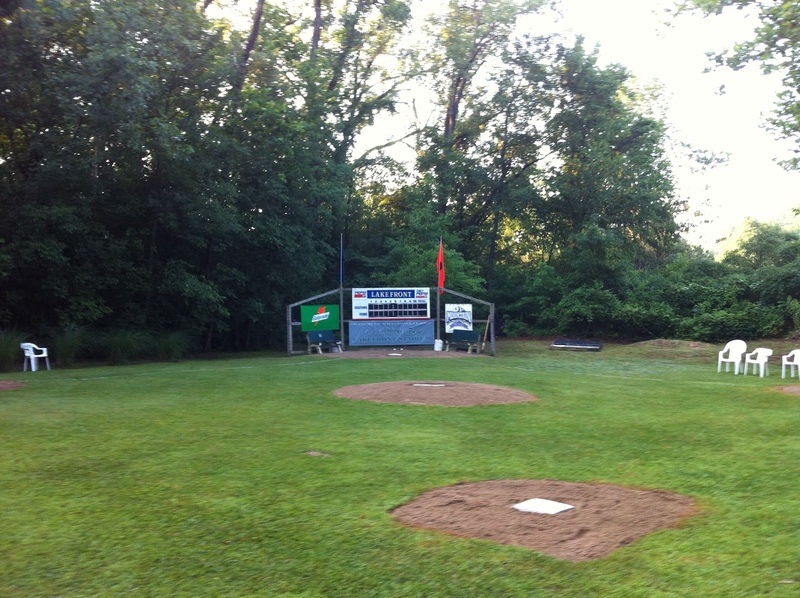 Podcast are available via iTunes or the Podcast section of the SLW website. 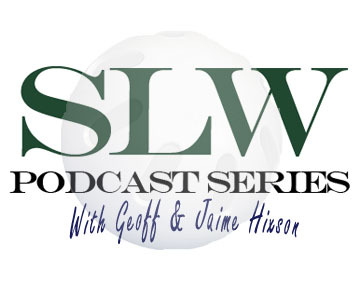 After a long hiatus, James Morton joined Geoff and Jaime Hixson on the fifth edition of the 2013 SLW Podcast. 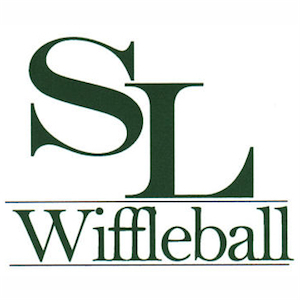 The group discussed all aspects of the historic Wifflegeddon weekend in detail along with the possibilities of Wiffleball 21. Podcast are available via iTunes or the Podcast section of the SLW website. 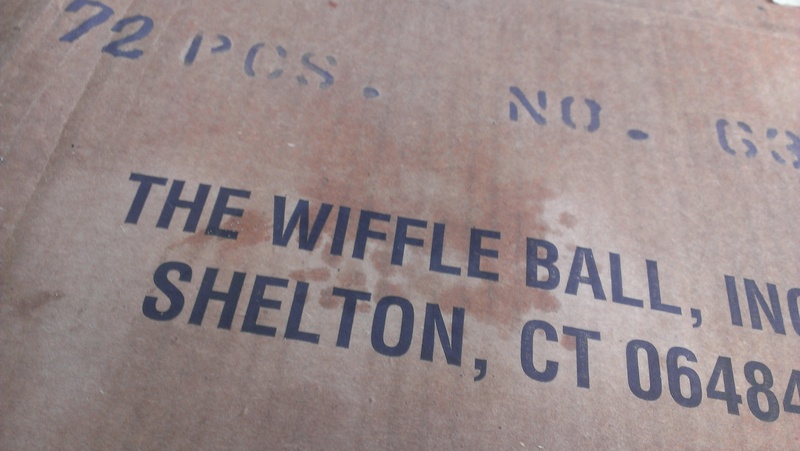 Questions for the next (and possibly final) podcast can be emailed to slwiffleball23@gmail.com. 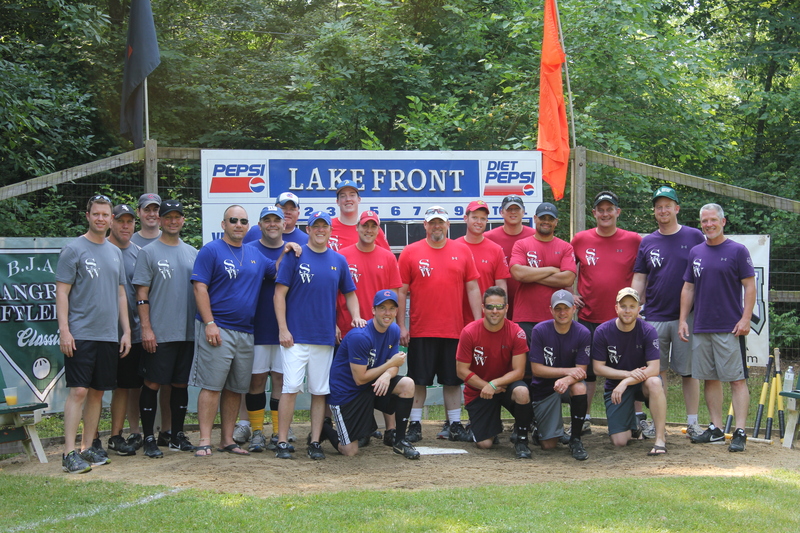 Pictures from the 20th Annual Shangri La’ Wiffleball Classic are now available. 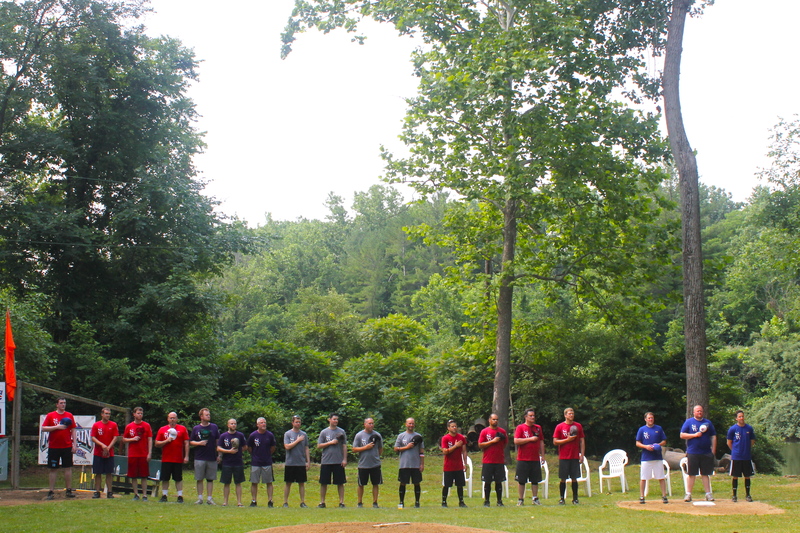 Special thanks to Derek Mayfield (One 7 Photography) and Chelsea Hixson for their photo documenting services at Wifflegeddon.